This clinic operates under a SLIDING SCALE model. This means that it MAY NOT be free depending on your income. You will be required to prove financial need in order to receive free services or services at a reduced cost. Bowdon Rapha Clinic of West Georgia is a Community Health Center. In order to get more information on this clinic, click on the icons below. You may be required to join for free in order to access full contact information. 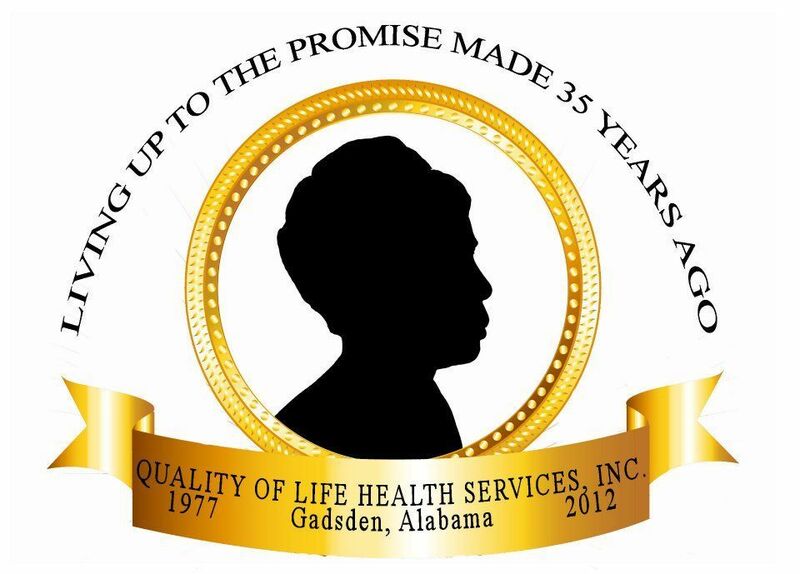 Medical, Dental and Vision services to individuals who cannot afford healthcare. 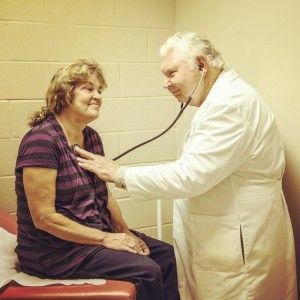 At the core of its mission, the uninsured and those 200% below the federal poverty level in the West Georgia area can see a doctor at little or no cost. 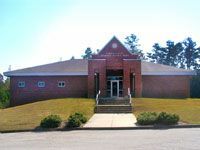 Are you familiar with Bowdon Rapha Clinic of West Georgia ? Help Freeclinics.com users find out answers. Bowdon Rapha Clinic of West Georgia is a Community Health Center. 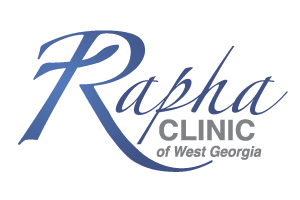 Have you visited Bowdon Rapha Clinic of West Georgia before? Let our users know, some cost details! Attention We cannot guarantee the clinic costs to be completely accurate. Costs are displayed for informational purposes for our users. We have compiled prices provided by users and online research. 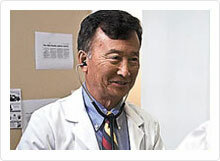 In order to obtain actual costs please contact Bowdon Rapha Clinic of West Georgia directly.